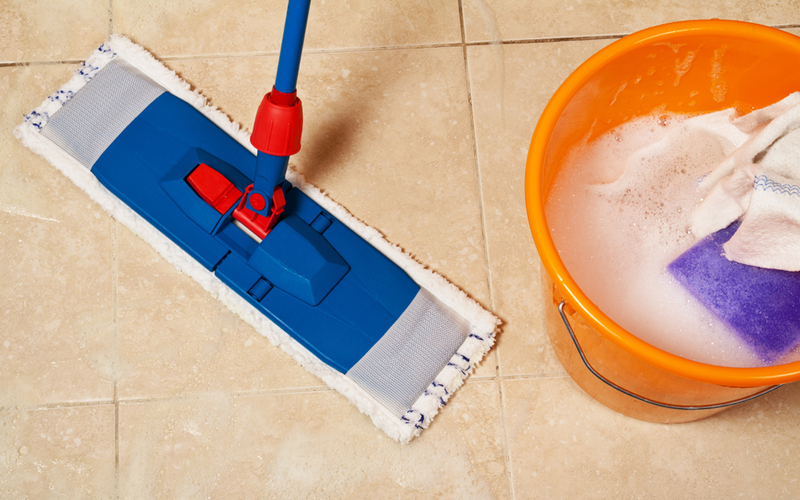 The Real Deal: Housecleaning can be hard to fit in for a person on the go. Instead of letting the dust keep building, get the professionals in to get your home sparkling with this low-cost deal! Deal includes the cleaning of your kitchen (appliances not included), bathrooms, bedrooms, mopping, dusting, vacuuming, and removing trash. Valid for of 4 team members for 2 hours OR 3 team members per 2 hours and 40 minutes. Deal does not include: move-in or move-out cleaning, wall washing, furniture cleaning, or doing dishes or laundry. Contact us to book your deal today.